The Gables is now offering a complete themed 1920’s Gatsby styled wedding with everything included and organized for you. You can make as many or as few decisions as you would like to. We will style your ceremony and your reception and provide you with everything you need to bring together a 1920’s Gatsby themed wedding. 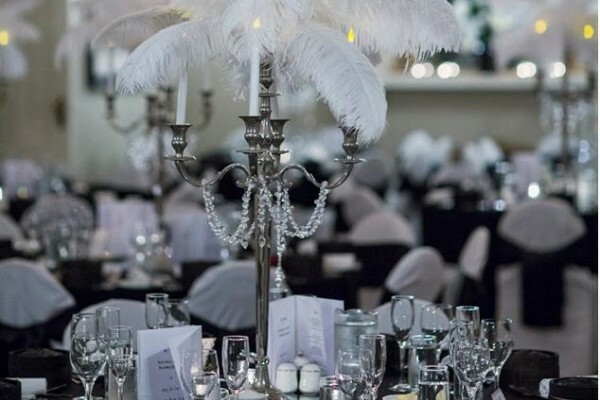 We have sourced all of the best suppliers at the best prices and put together a package that has taken all of the headache out of planning a wedding giving you a total amazing 1920’s styled themed wedding. If you are looking for something different and exciting incorporating the outdoors, then this is the ideal package for you. 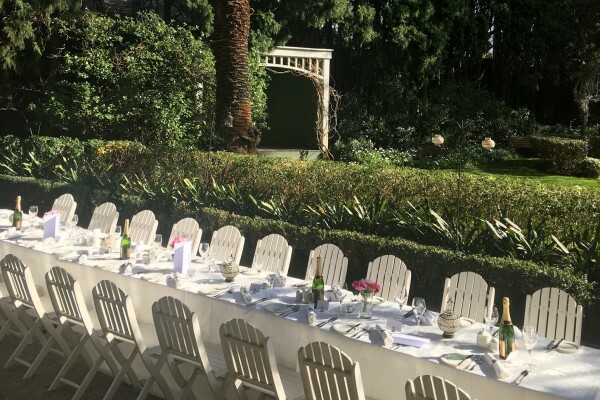 The best thing about our garden package is that you can move the exact wedding indoors if our unpredictable Melbourne weather commands. The bar can be set up on our stunning verandah undercover and your dining table could be put in the ballroom or cocktail tables placed in the front rooms of the house all with a level of service and guest experience that is second to none.